explore a completely different culture to our own. enjoy’ – held by Shinjiro Torii, a predecessor of Suntory, at just 20 years old. 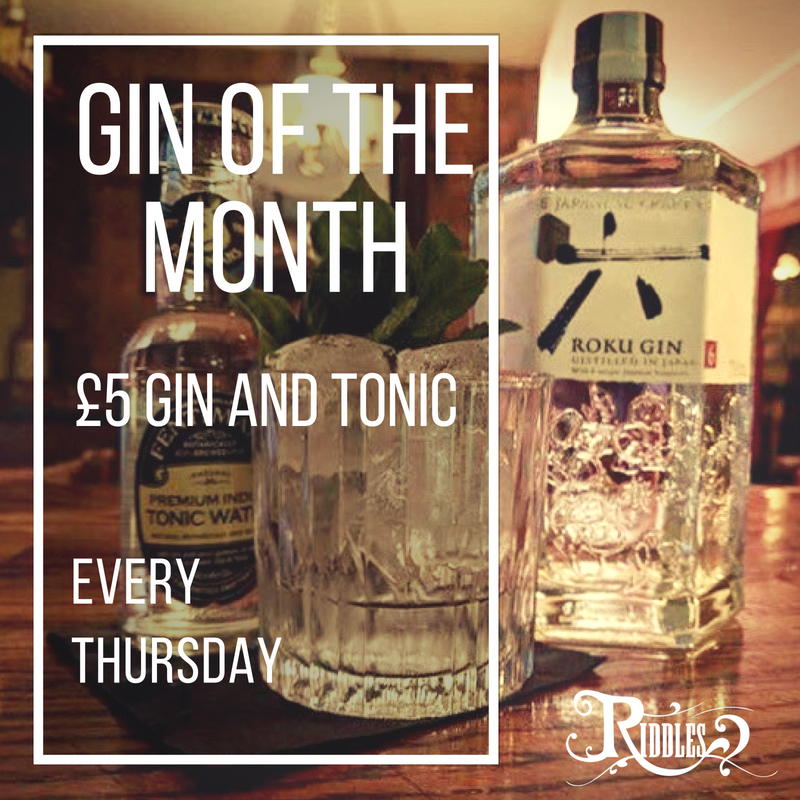 Roku gin holds a total of fourteen botanicals – 6 Japanese exclusive ingredients and 8 traditional. pepper, bringing a slightly spicy yet sweet taste to the gin. compliment the spice brought by the Japanese botanicals.